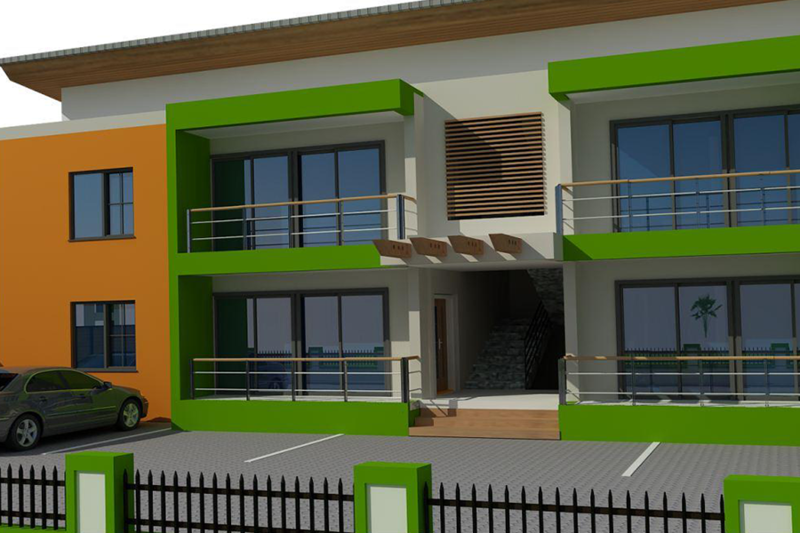 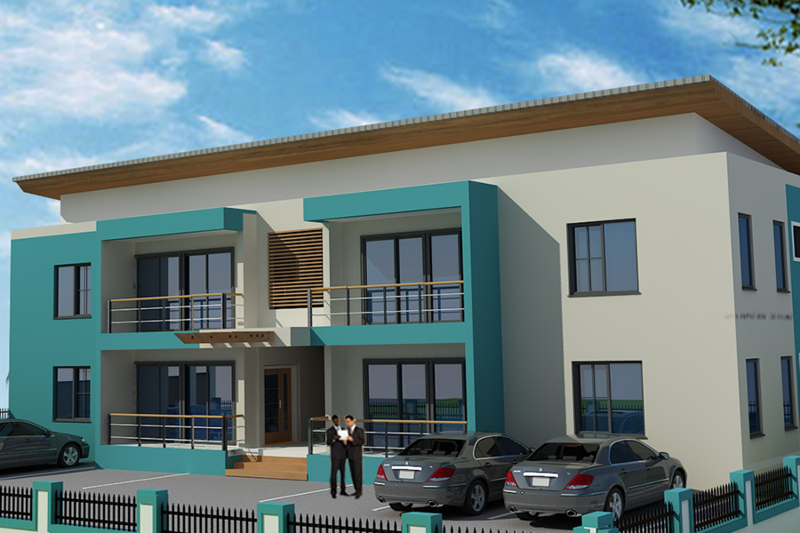 Are you domiciled outside Ghana and wants to undertake a housing project in Ghana? 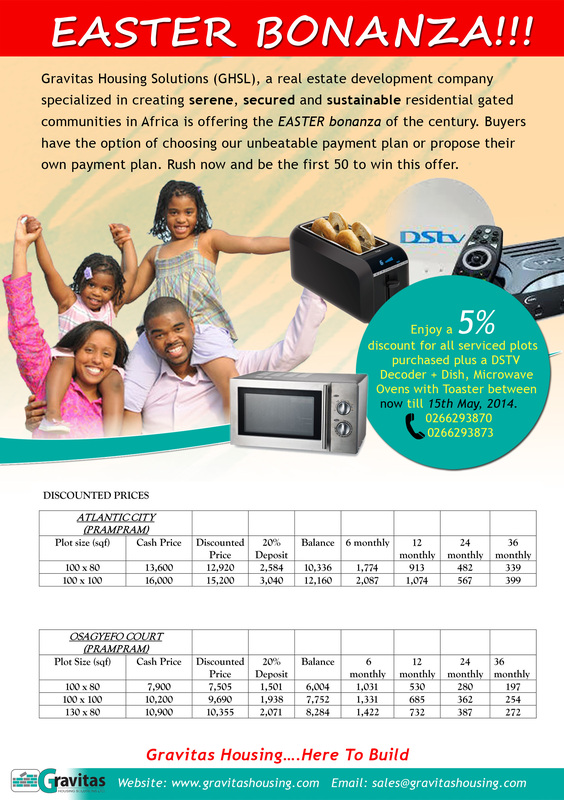 Have you been a victim of fraudulent middlemen who spent you project money and never got your project completed? 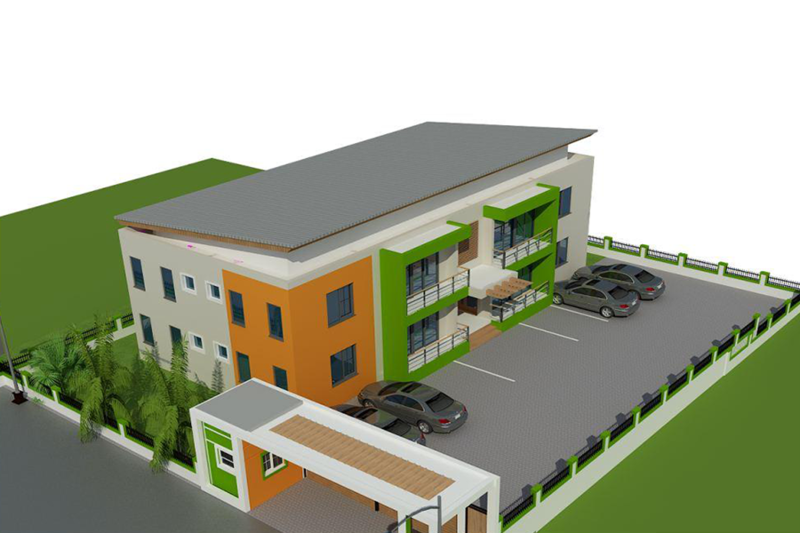 Are you aware that about 10 to 20% of money is lost to theft, waste and fraudulent claims during construction by individuals undertaking their housing projects? 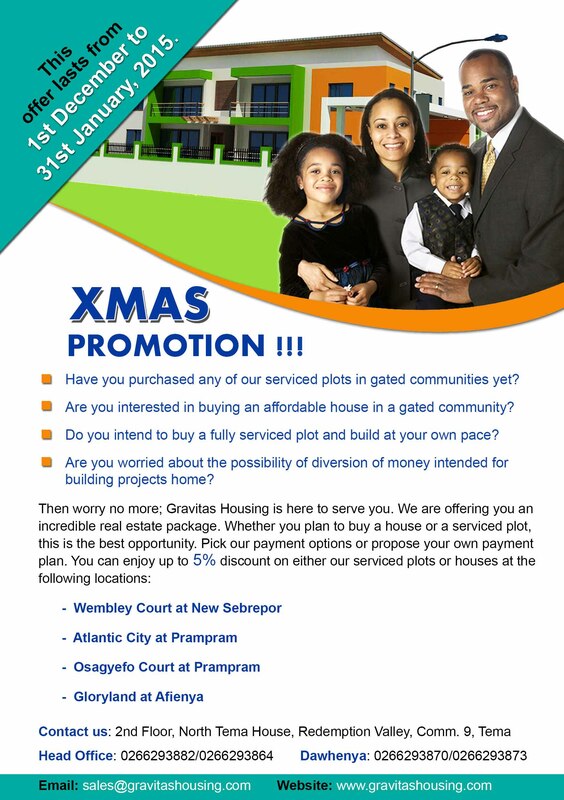 Do you desire a real estate company to undertake your housing project for you either on your own land or in a gated community whiles you are away outside the country? 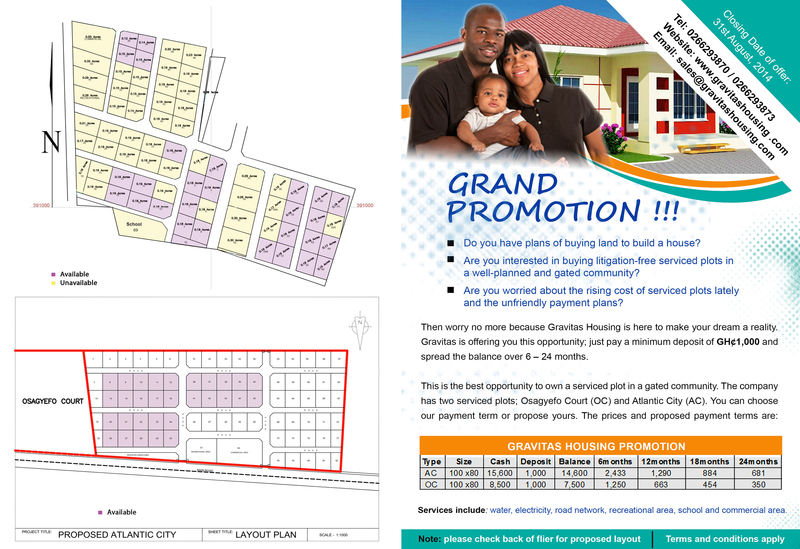 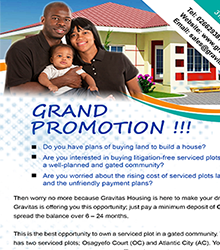 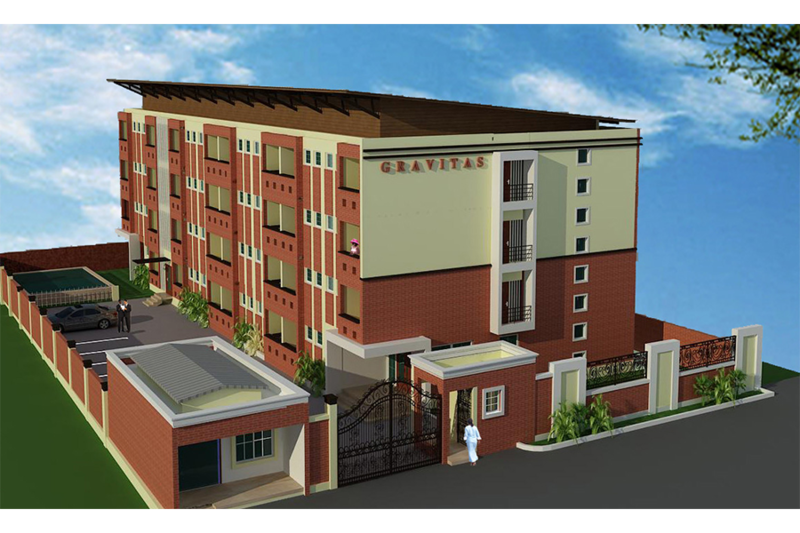 Gravitas Housing is then the company you are looking for. 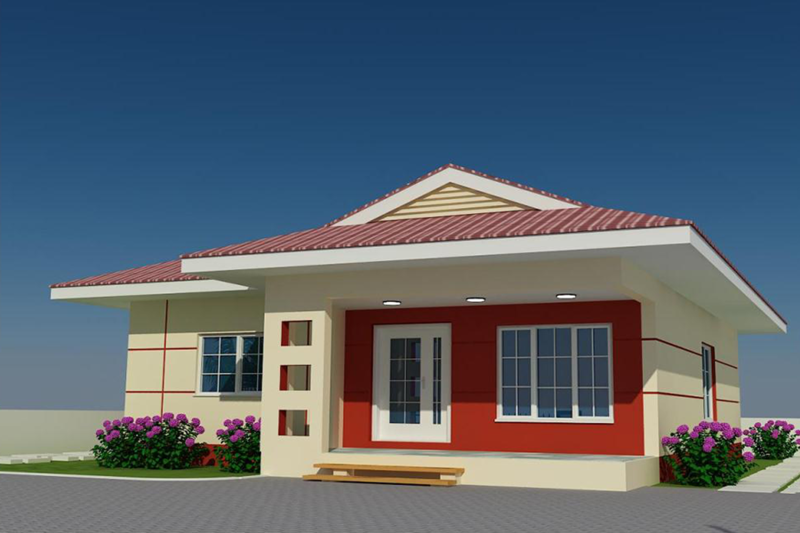 We construct houses for people from conceptualization to finish without stress for individuals wanting to avoid all these problems. 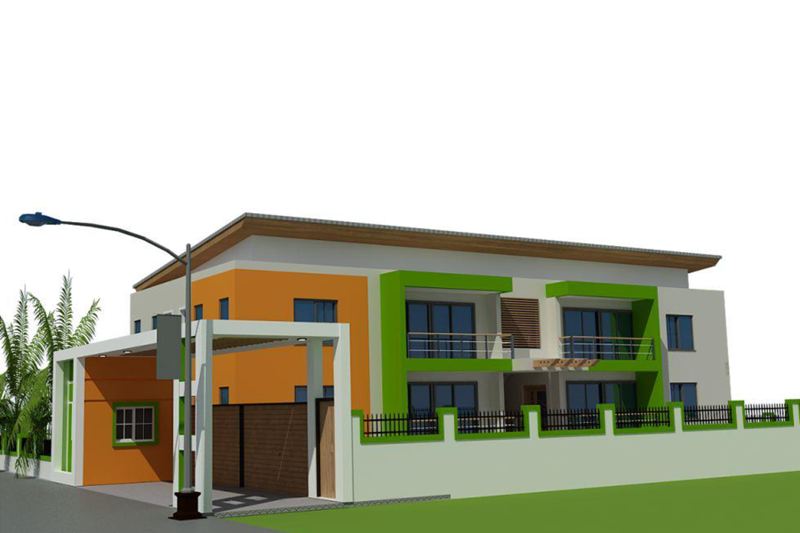 Give us a call now to discuss your dream project.